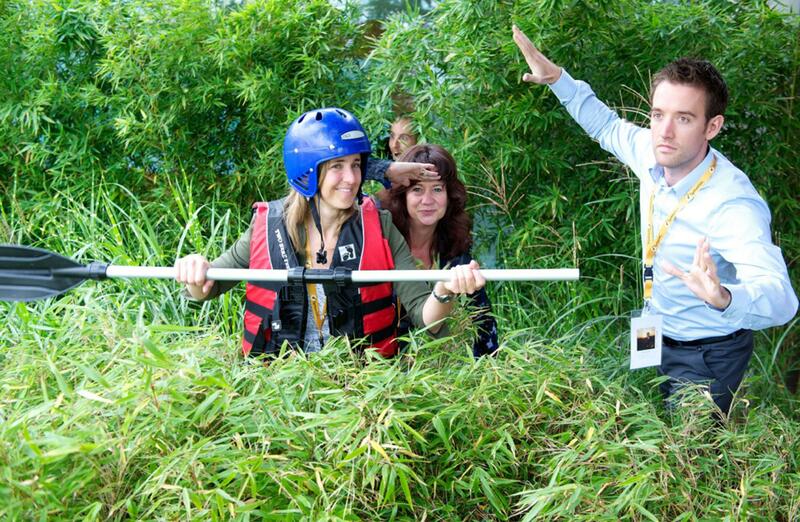 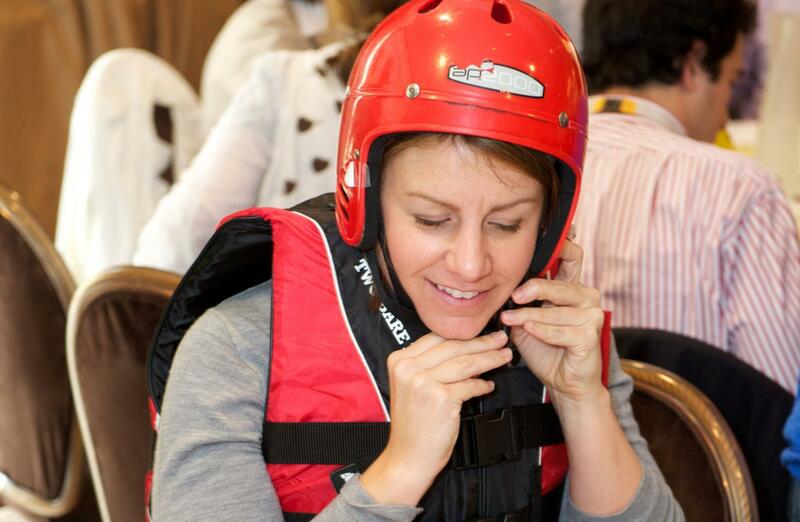 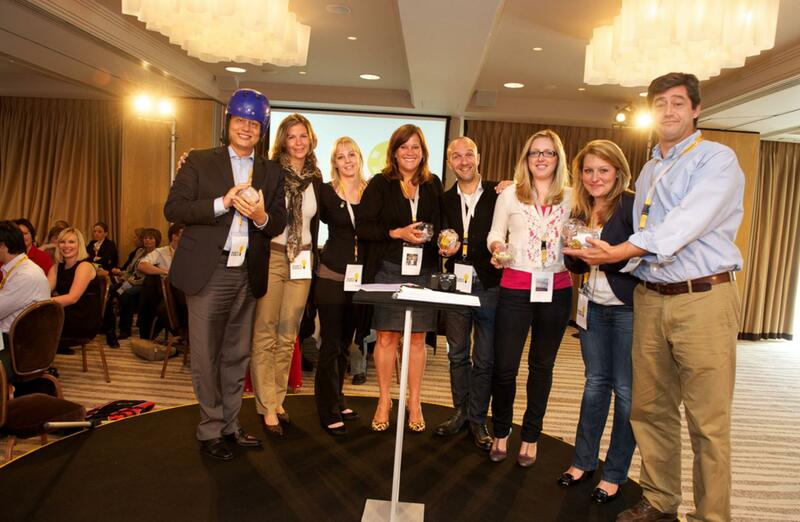 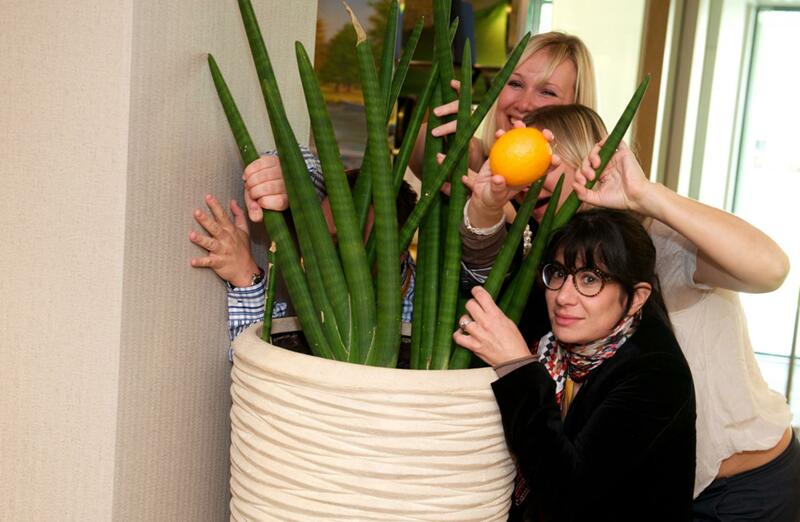 Challenge your teams to an expedition down the white water river, while exploring and discussing leadership planning and the customer experience. 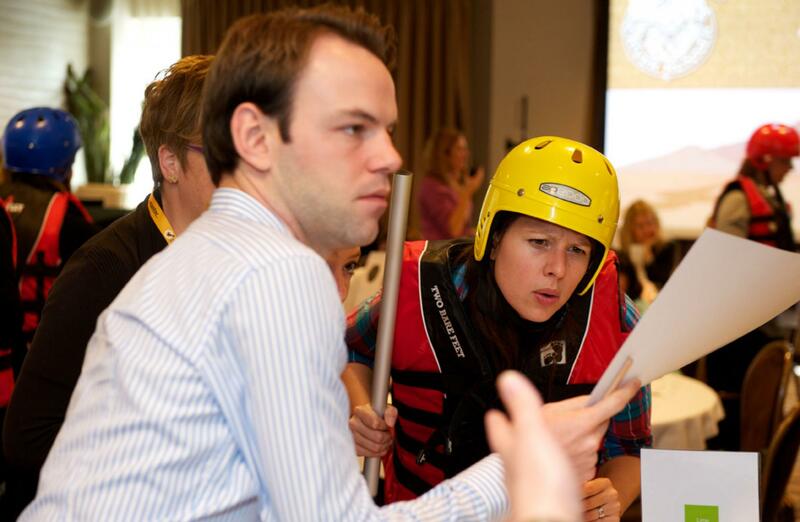 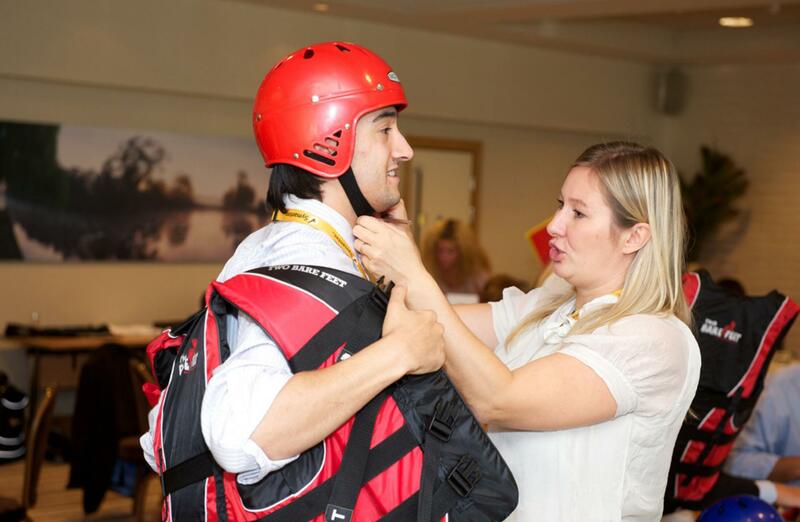 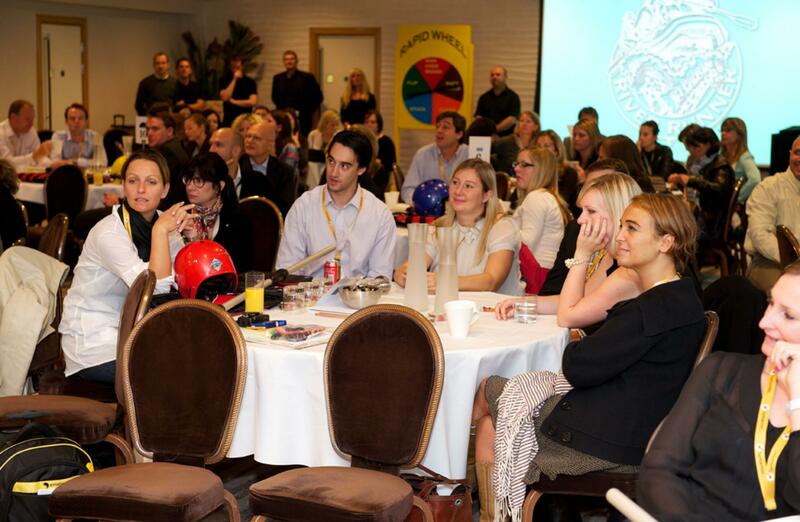 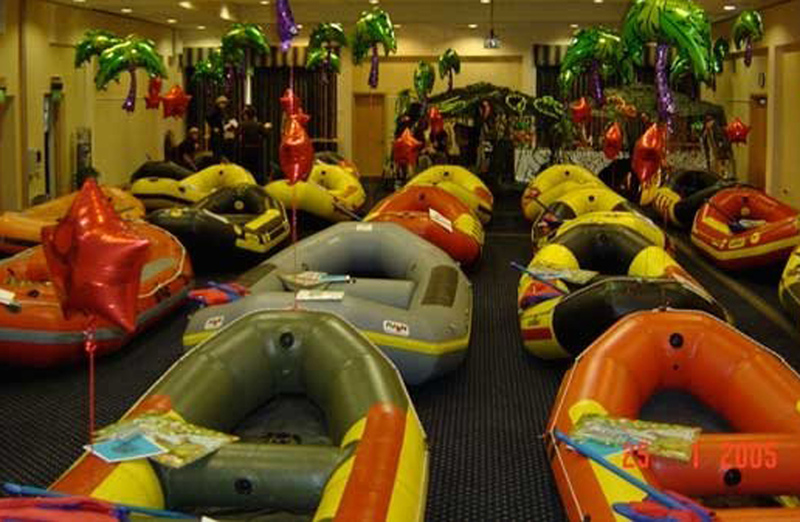 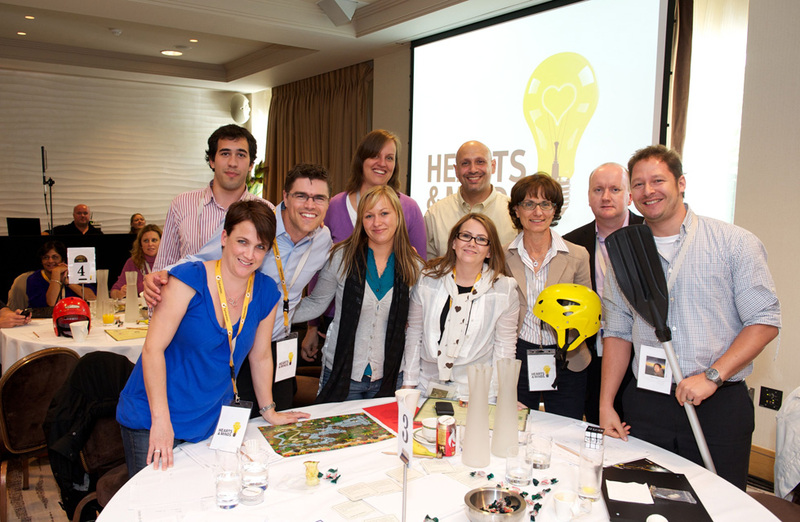 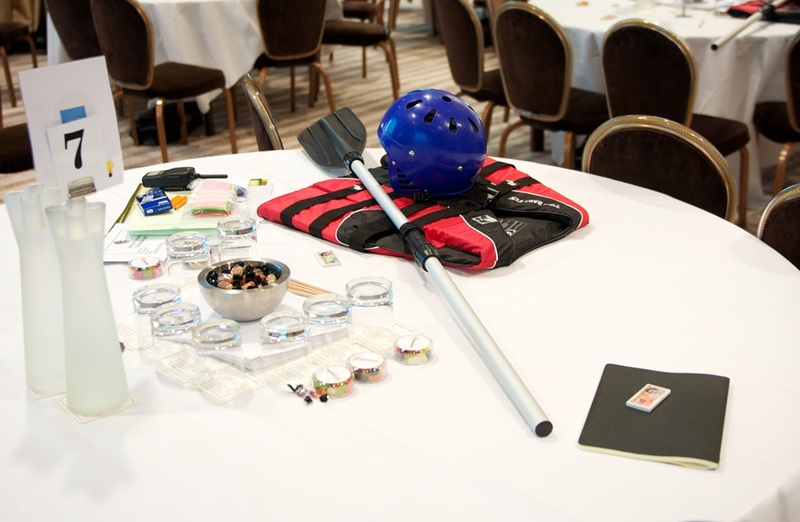 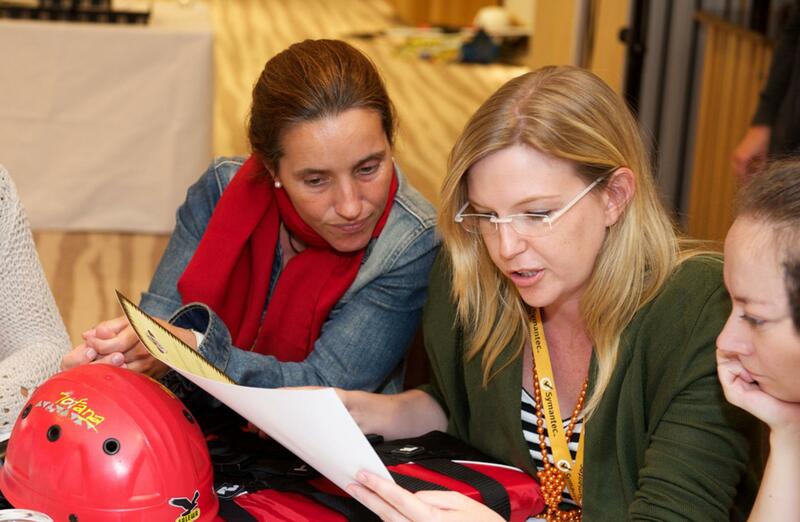 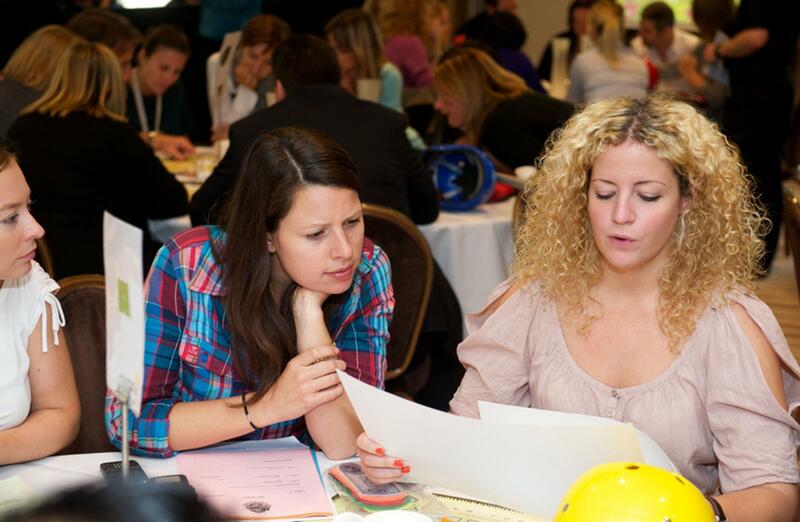 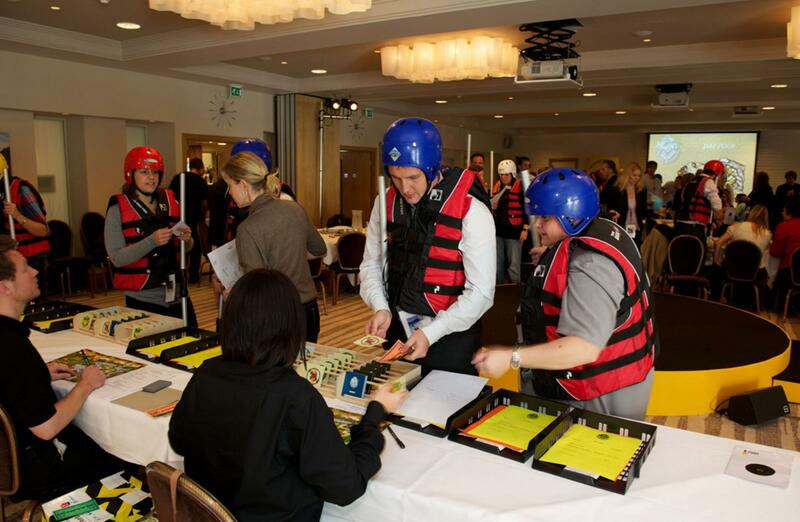 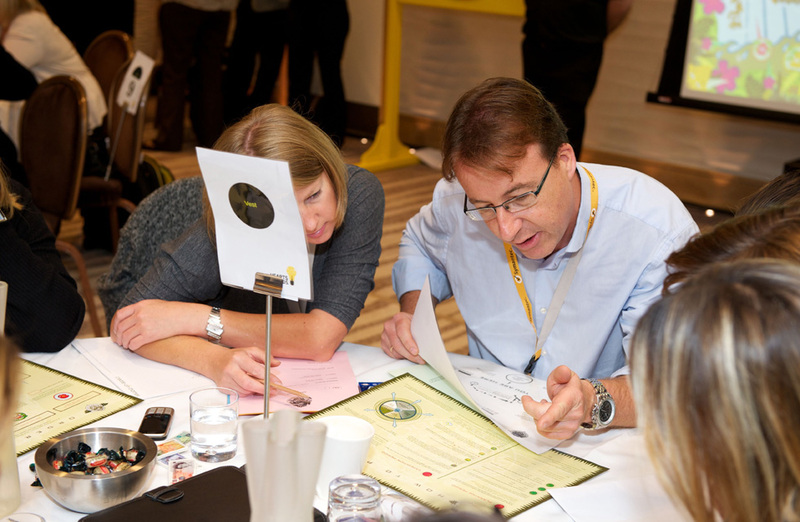 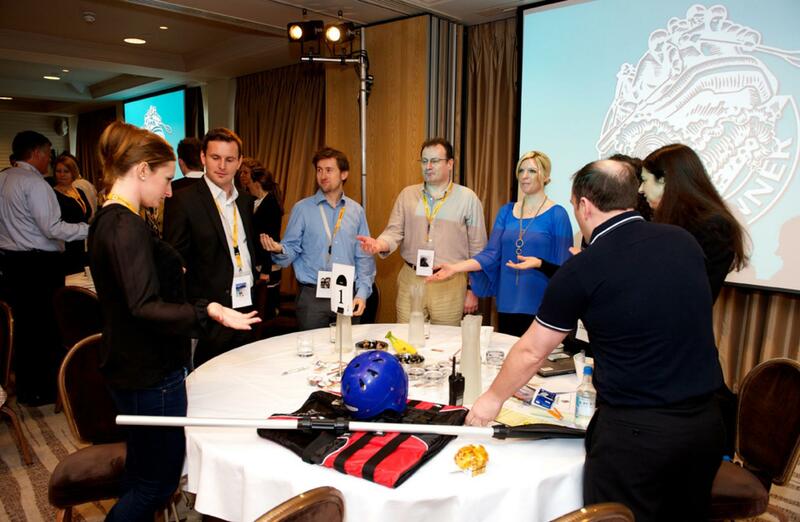 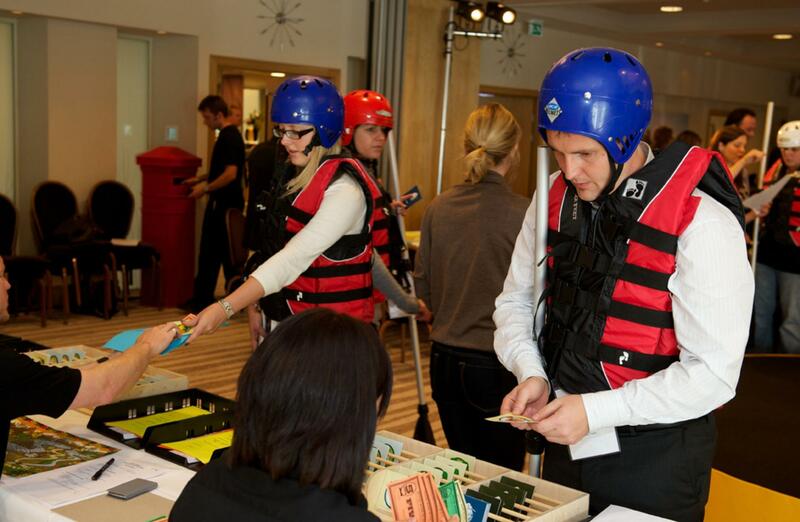 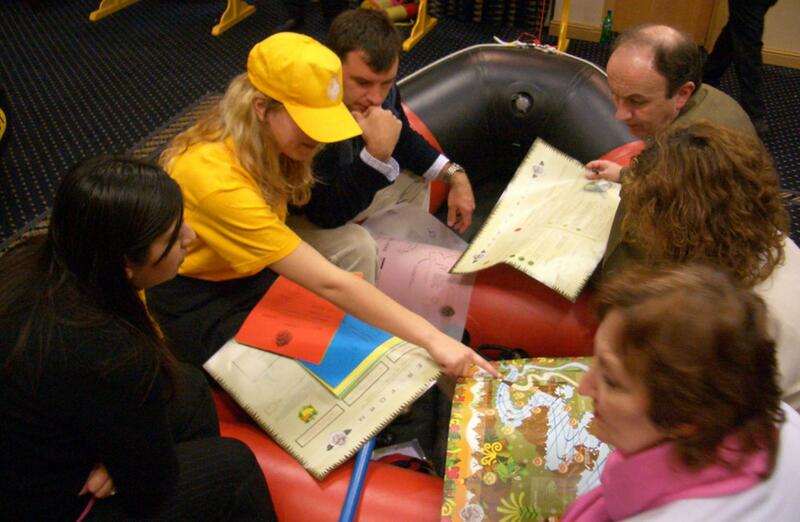 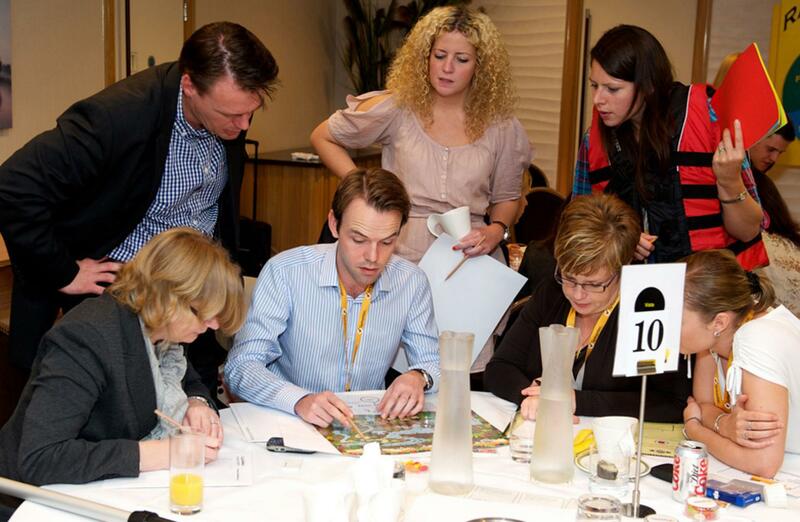 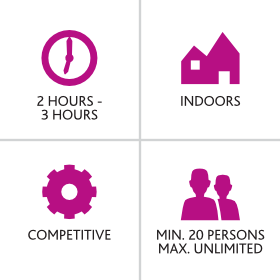 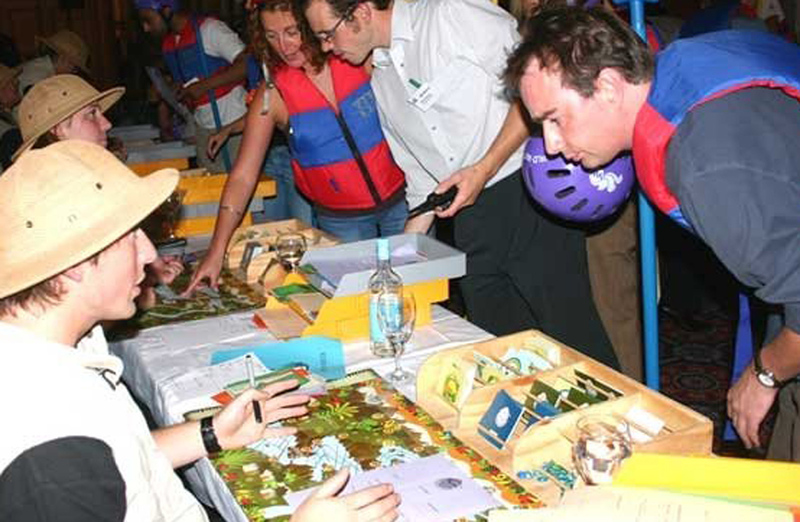 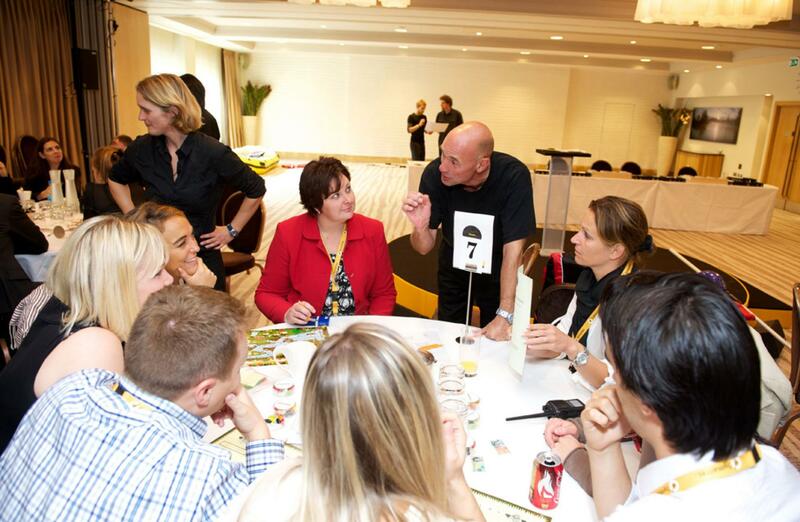 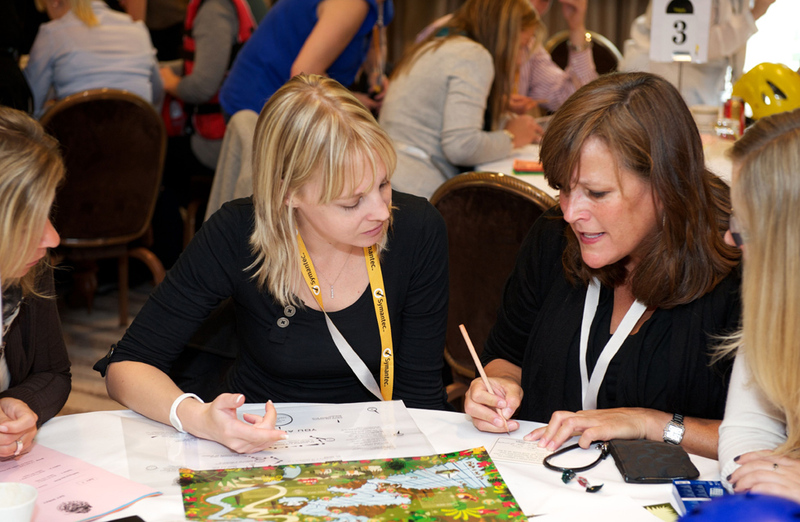 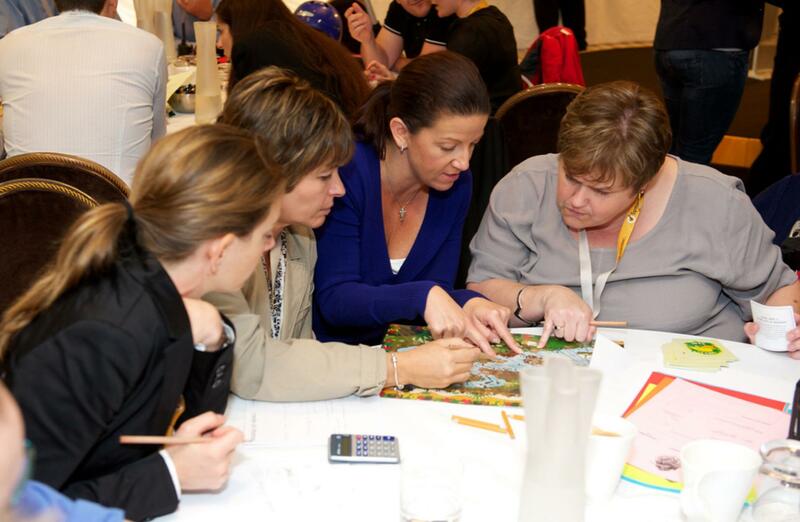 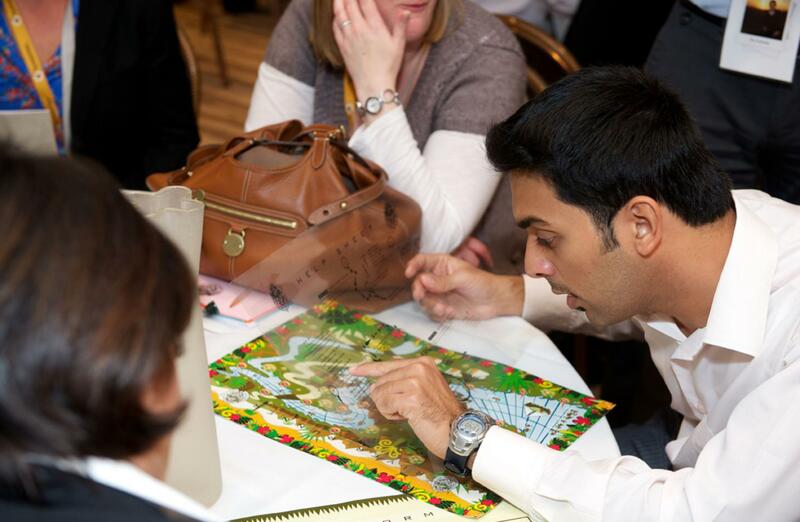 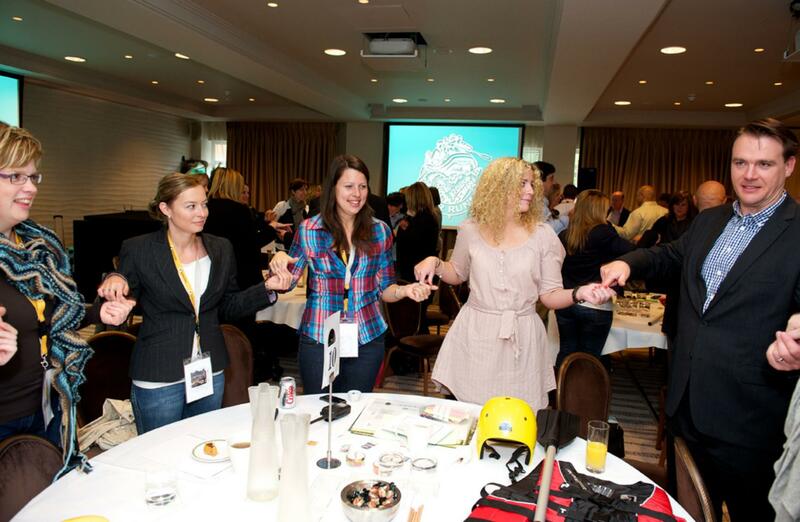 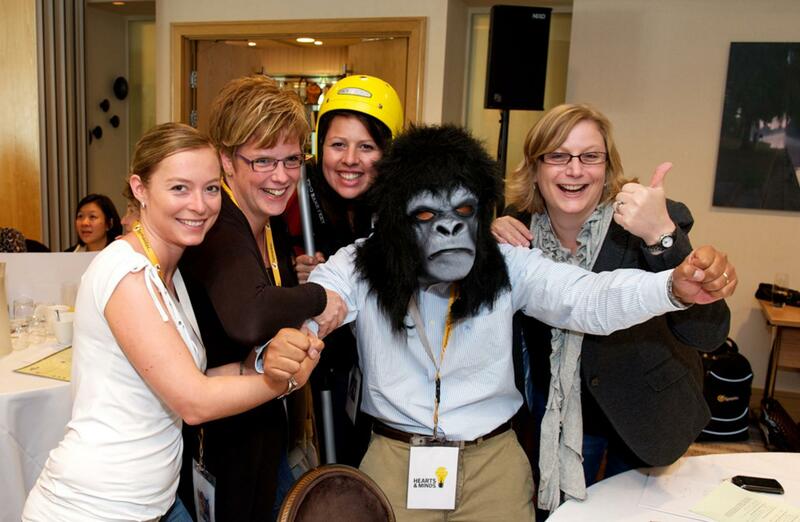 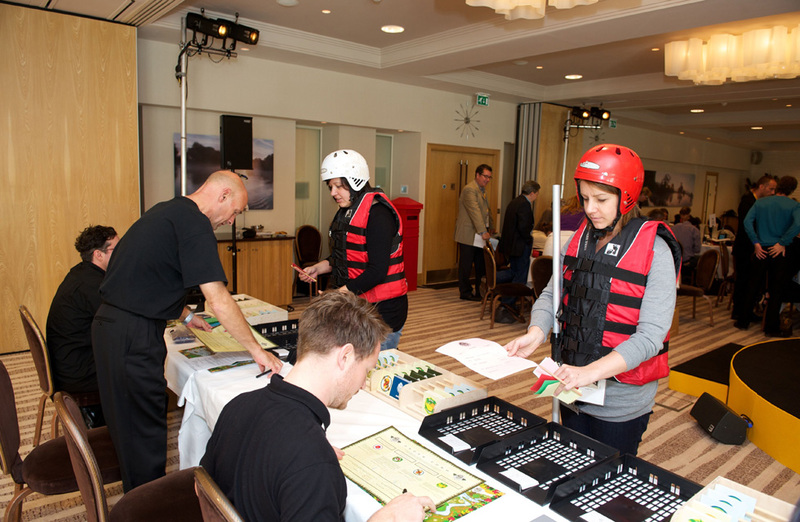 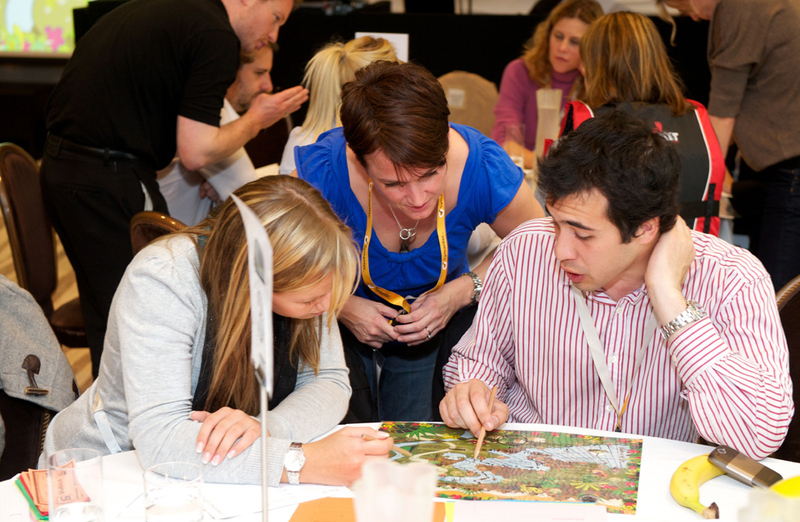 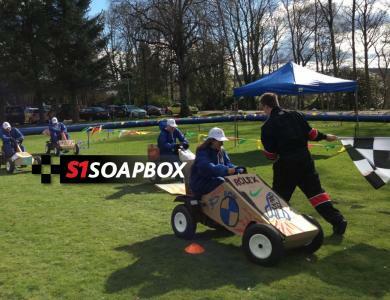 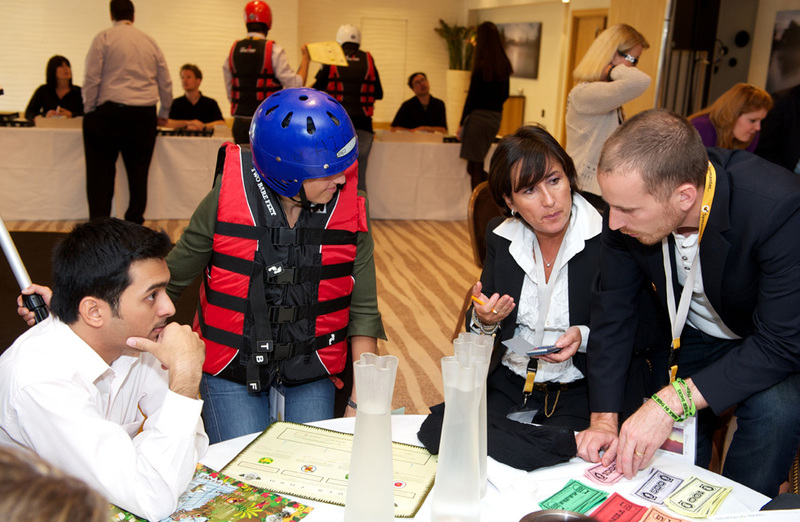 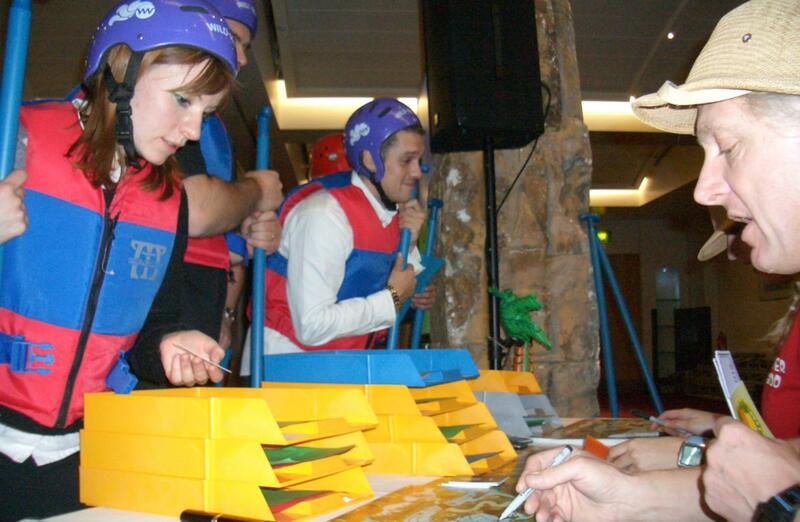 This motivating and thought-provoking indoor business game brings your conference or corporate programme to life as it takes your guests through the stages of managing an adventure company, while taking in the thrill and spills of white-water rafting. 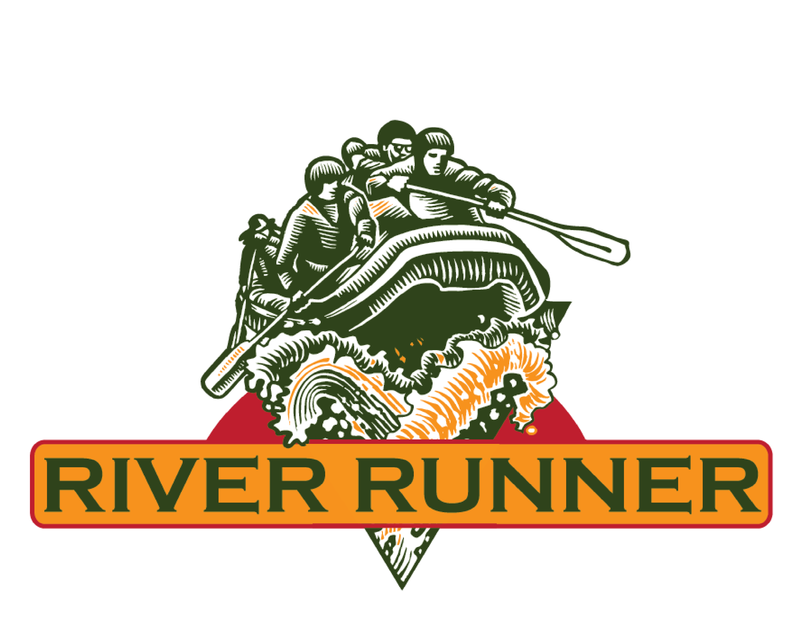 River Runner has no time for procrastination as teams must manage their decisions quickly and efficiently to gather vital information and control any unexpected events that may occur as the client’s travel downstream. 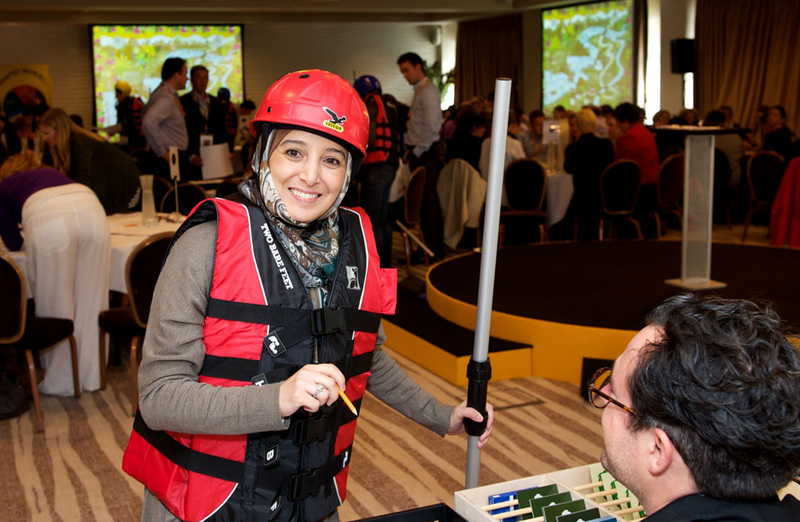 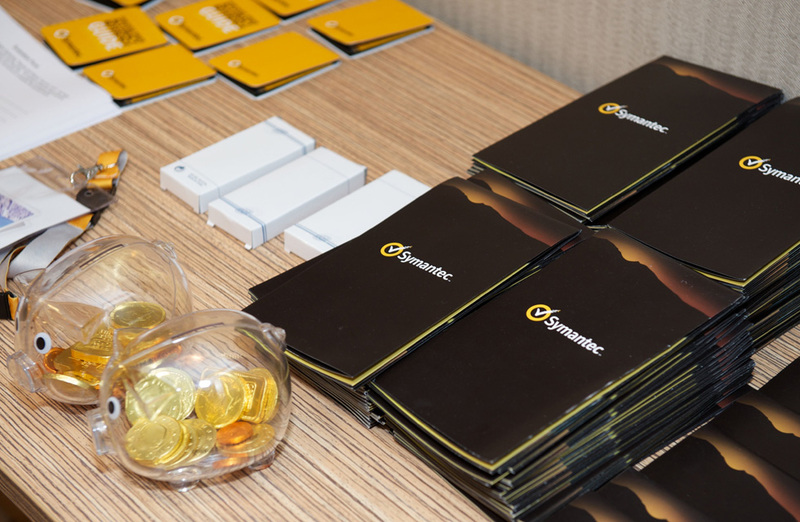 This challenge demonstrates that effective planning and strategy is key to success and ensuring client satisfaction, safety and profit. 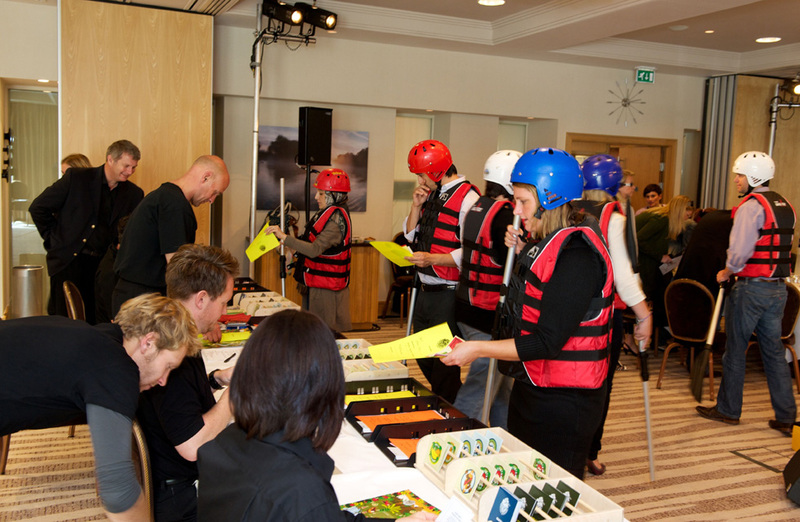 River Runner also simulates a commercial business operating in an environmentally sensitive environment and can be made bespoke to explore current ethical issues.